The geography of Chile, with its unique diversity, is what some people call ‘crazy’. The country extends 4300 km from north to south and only 200 km from east to west. It is 6000 m above sea level. The variety of landscapes – rocky peaks, volcanos, deep canyons, deserts, fjords, glaciers, emerald lakes and golden beaches – are what makes Chile so unique. This is where we invite you to discover the region of Palena and ,in exclusivity, the Yelcho Lodge. 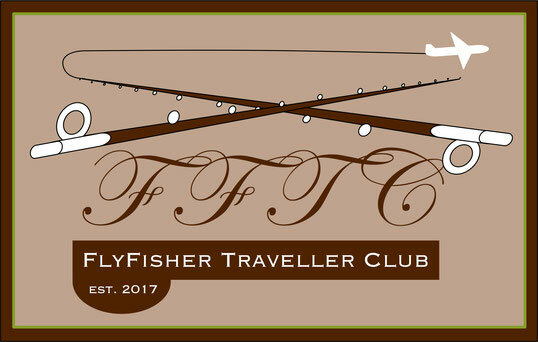 Lake Yelcho is famous for fly-fishing thanks to the abundance of trout and to its temperate climate. The biggest trout caught to date was 17 kilos! ( a national record on the fly). Welcome to this region of Patagonia where rainbow and brown trout, Chinook and Coho salmon abound.  A new place in paradise in the southern hemisphere with fishing between November and April. 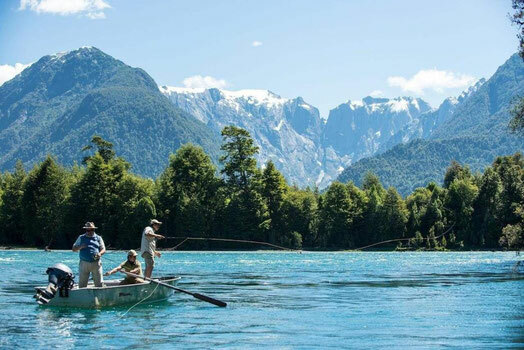 Lake fishing or river fishing in the crystal-clear waters of Lake Yelcho or the rivers Palena, Yelcho and Futaleufu.